Pinehurst-Southern Pines Area Assoc. of REALTORS® & West Penn Multi-List, Inc.
Use Pinehurst-Southern Pines Area Assoc. 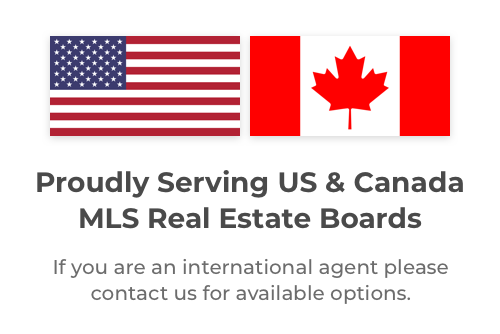 of REALTORS® & West Penn Multi-List, Inc. Together On LeadSites!